Fantastic news all the grapes are now in!! The wines are tasting stunning, great mouth feel and flavoursome fruity wines. We will keep you posted on the progress these wines from a stunning 2013 vintage. This year Mothers Day is on Sunday the 12th May – you still have time to do something. We have a great promotion available – bubbly (Wrights Methode Traditionnelle 2010) and chocolates, delivered in a funky presentation box for just $35, normal value on this is $57 – its not to late, North Island deliveries overnight, South Island 3-4 days. If it is going direct, don’t forget to add a note for us to include. This crazy, turn Geoffie grey price, runs until 12th May and can be delivered direct to Mum’s door. 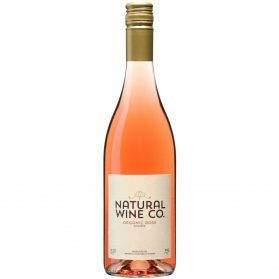 Order now at Wrights Vineyard & Winery and order by selecting Entity Methode Traditionnelle 2010 750ml and entering ‘Mothers Day’ under the promotion code. If you really want to have the wow factor (or to be the best son/daughter in the world) we also have some magnums available, which are listed on our online page. For no extra charge we can include some lovely chocolates. With your great support, we are growing at rollercoaster pace and we have now purchased a coastal vineyard in Manutuke. 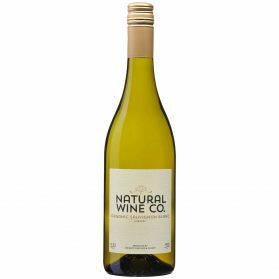 This is an established vineyard, planted in Chardonnay, Pinot Noir, Syrah and Pinot Gris. Conversion to organics is underway – preparing seaweed/stinging nettle/comfrey teas and collecting cow dung for our biodynamic cow dung pits. The new block is located next to Young Nicks head, very beautiful surroundings, located next to the beach. Being frost free block, we can ensure to continue a good supply of grapes and therefore wines to you. 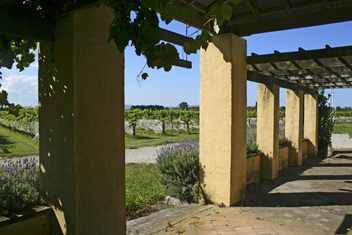 Cool climate growing, compared to Ormond Valley– great for pinot noir. 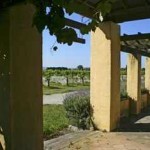 The vineyard also has a former winery/cafe/cellar door building – watch this space.The birds are gathering, plants trimmed, grapes are swelling. Vintage is in the air. A time of magic and mayhem all rolled into one. 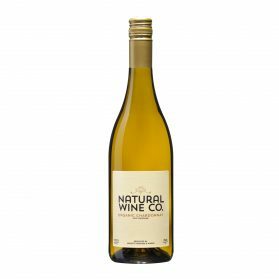 The Natural Wine Company and Wrights wines are walking out the door – sorry to say the only wine now available in the TNWC range is Sauvignon Blanc. This is a delicious wine, so if you have not tried it yet – I suggest you do, it is one of my favorites. Some new wines to come will be a Chardonnay from sunny Gisborne and a Pinot Gris from Nelson in early July. We have reduced the price of TNWC to $19.95. We will be at the Gisborne Farmers Market this weekend if you need a top up, after this we will be focusing on the vineyard and winery jobs. I am very excited to start pruning this year, we hope to have the A team on board this year. Let us know if you wanted a Mothers Day gift, so we can have it ready for you to pick up. We are also busy designing a new web page, with some great features. We hope to have this ready at the end of this month – fingers crossed. Right, I must be loosing the plot! 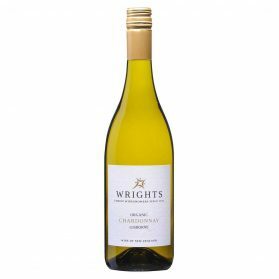 To prove it the Wrights Gewurztraminer 2012, maturing fabulously with delicate aromatic flavours coming through. From the oldest Gewurztraminer plantings in Gisborne – 30 years’ old. Match with spicy meals on the cooler nights knocking at our door. Normal price on this is $28. Just this week we will make the price $19.95 per bottle, minimum order is 3 bottles, freight free. 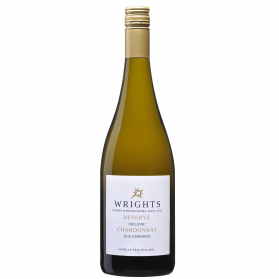 Go to www.wrightswines.co.nz to order and enter ‘GT Deal’ under the promotion code, we will adjust the price at our end. Here is a list of some new stores we have recently got TNWC wines into, so keep a look out for our wine tastings and wines. We are running some great introductory deals in these stores. Also one of the features on our new web page will be a list of our upcoming wine tastings in our stores, so great chance for you to taste some of our new wines or current wines. New Stores – New World Stokes Valley, New World Melody’s, New World Newlands, New World Tawa, New World Opotiki, New World Island Bay, New World Churton Park, New World Havelock North, Pak n Save Wanganui, Pak n Save Gisborne, Pak n Save Kilbirnie, Pak n Save Palmerston North, Pak n Save Petone, Pak n Save Porirua, Karori Four Square, Cuba Liquor World, Thirsty Liqour Browns Bay and Gisborne Ideal Foursquare. Also on our web page we have a complete list of our current outlets.